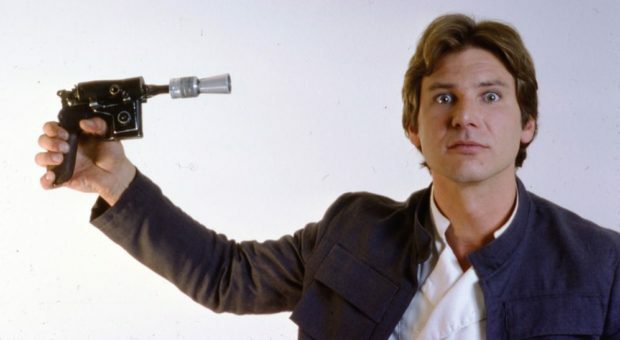 Directors Phil Lord and Chris Miller depart on “creative differences” on Young Han Solo film, and who’s going to step in next? (UPDATE: It’s Ron Howard.) Another man writing Wonder Woman (and yet, he’s a great writer). How park rides affect comic sales, and what’s in Ric’s bag? Sony expands its own Marvel Universe, Fox says they still have plans to be Fantastic, the Monsterverse moves forward, and who watches Damon Lindelof? All that and more in this week’s podcast!